Call it Ramzan or Ramadan, it is a sacred time of the year for millions of Muslim all over the world. Hum TV (Pakistani TV channel). 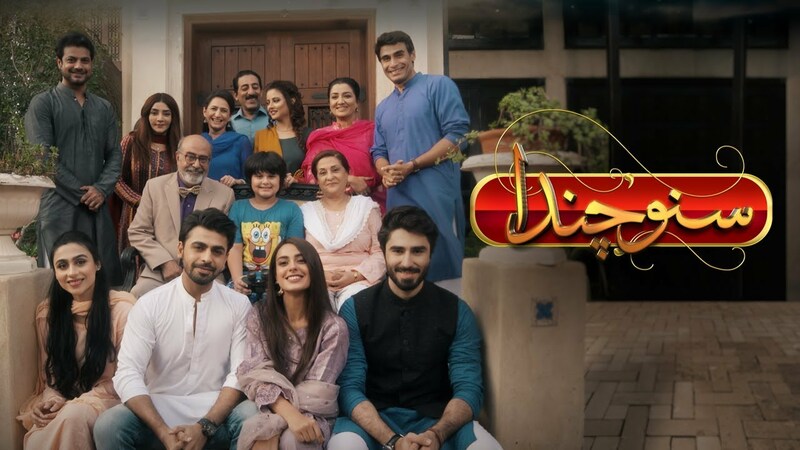 It’s a Ramzan special show featuring Farahan Saeed and Iqra Aziz in maim lead, the show has gained immense popularity. Till date it has premiered 26 episodes and the show is coming to its end. We can say it’s a mix of all emotions and timing of the actors, their presentation of emotions be it a love scene or a hate scene. Every character chosen for their respective roles have completely done the justice. Even the accent of actors how they speak a particular dialogue is amazing. These small series of serial where the time and numbers of episodes are fixed prior to the start of show are amazing. Such shows with such strong story line and actors leave a permanent mark on heart of the audience for more of such work to be done. The lead pair shares a cute chemistry. Makers should make more such kind of shows. We would like to see a sequel to this show and the to the lead pair mahashallah.